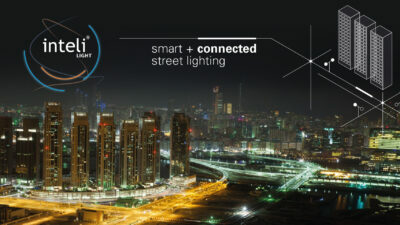 lamp manufacturers and smart city devices. Street lighting operates autonomously, while in-depth grid awareness encourages optimization and real-time malfunction alerts improve maintenance efficiency. 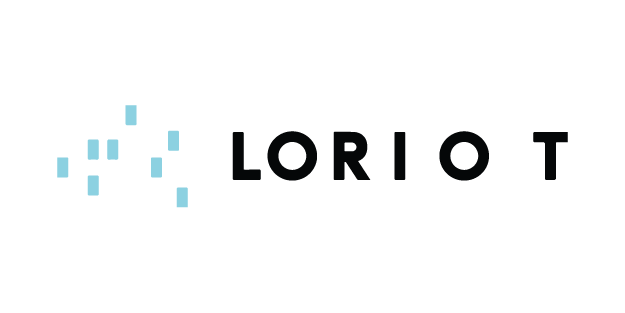 LonWorks® PLC, LoRaWAN™, NB-IoT, Sigfox. 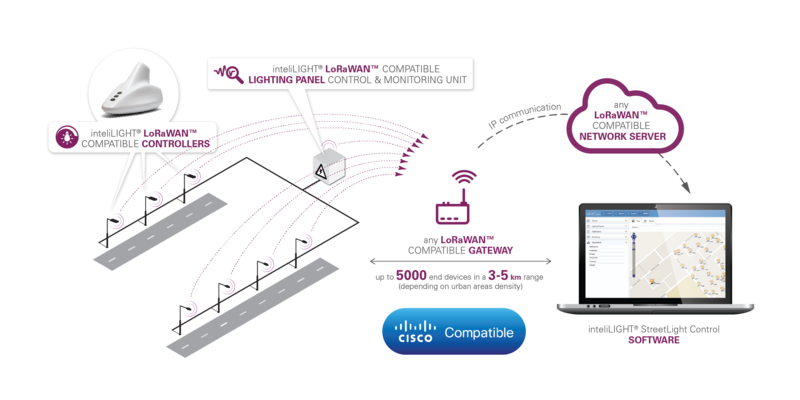 inteliLIGHT® uses any open protocol communication technology or combines them to meet the project’s needs. 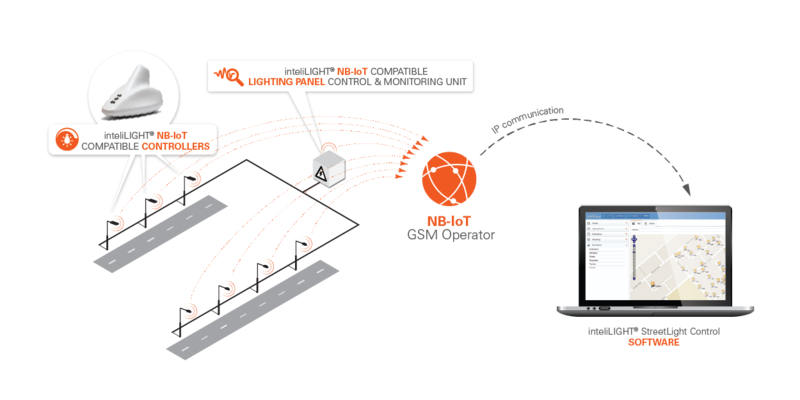 inteliLIGHT® is a street lighting remote management solution that ensures that the right amount of light is provided where and when needed. 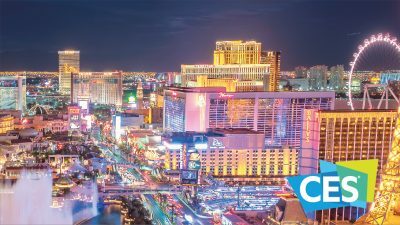 In-depth grid management gives an accurate real-time feedback of any change occurring along the grid, reduces energy loss and offers advanced maintenance optimization tools. 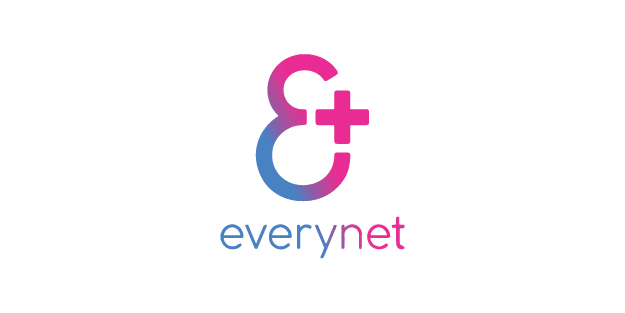 Using the existing infrastructure, you save money and transform the existing distribution level network into an intelligent infrastructure of the future. Street lighting operates autonomously, using smart scheduling algorithms based on astronomical calendar, light level sensors or motion detectors – for any lamps with electronic or electromagnetic ballasts and also architectural lighting. 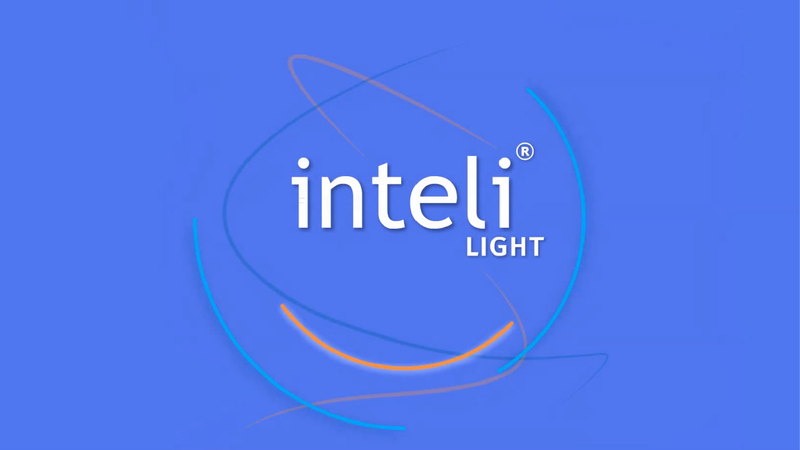 inteliLIGHT® offers detailed electrical parameters and advanced analytic report tools to understand the trends, reduce energy loss, help improve lighting policies and increase street lighting overall satisfaction. 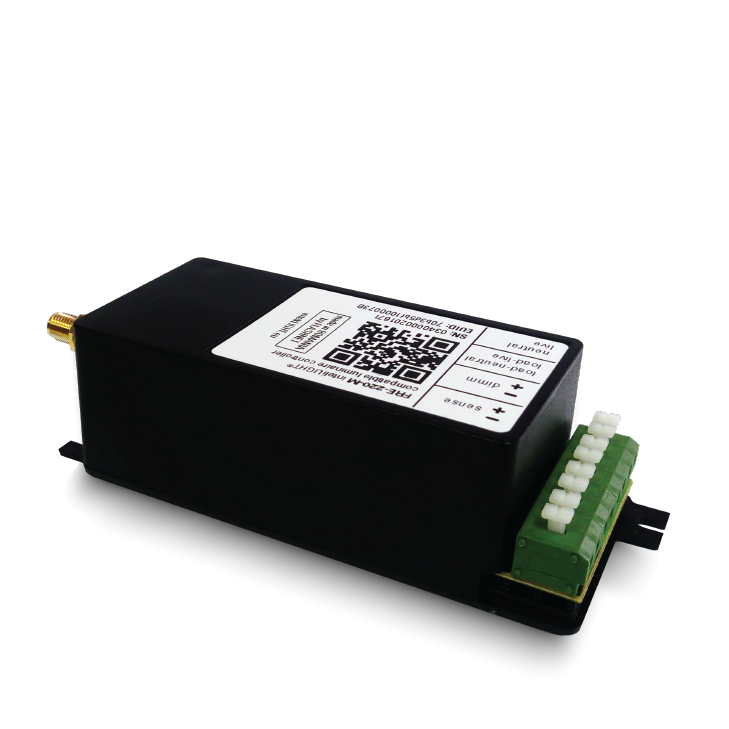 inteliLIGHT allows subsequent management of compatible sensors and IoT applications. 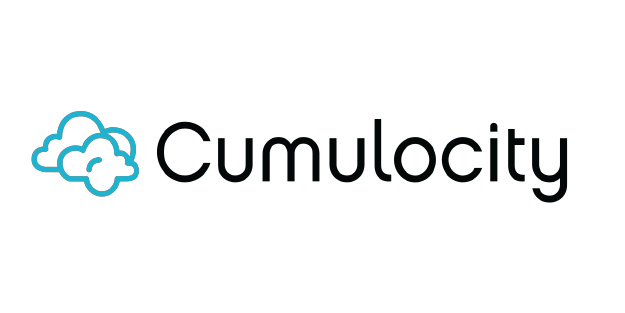 Furthermore, it integrates with other city systems and smart city platforms through northbound and southbound API connectivity. how many fixtures are there in your city? Plug-and-play upgrade for lamps with compatible 7-pin NEMA socket (ANSI C136.41), with full lamp management and feedback functionality. 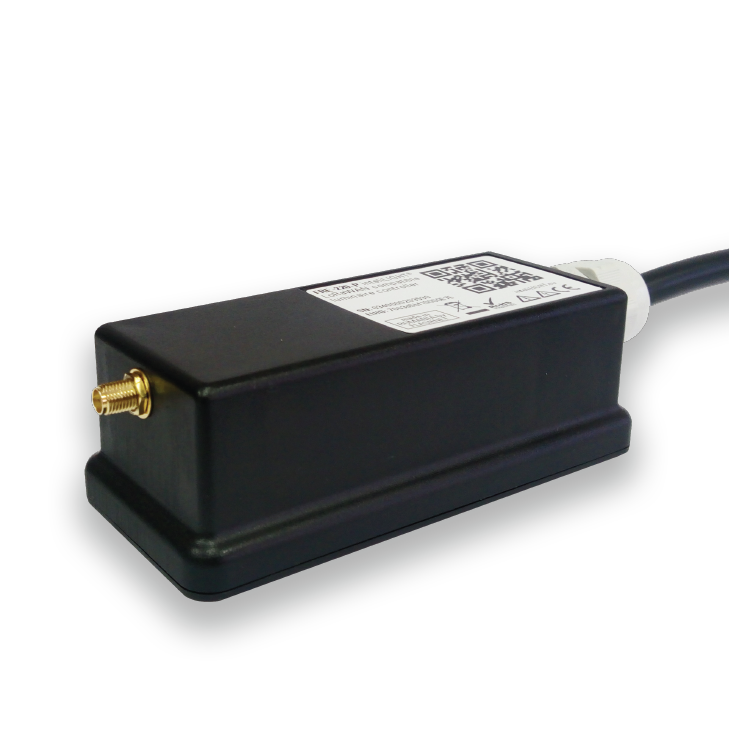 Designed to be installed directly into the lighting pole, making it less visible from an aesthetic point of view and allowing easier access for deployment teams. 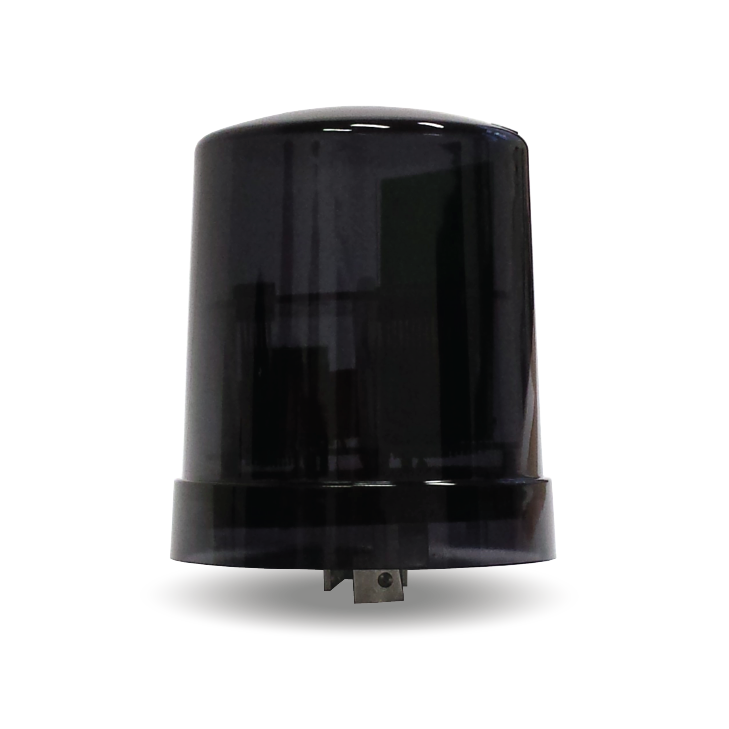 Minimum impact on the lamp design, full management and feedback capabilities right from the lamp manufacturer. 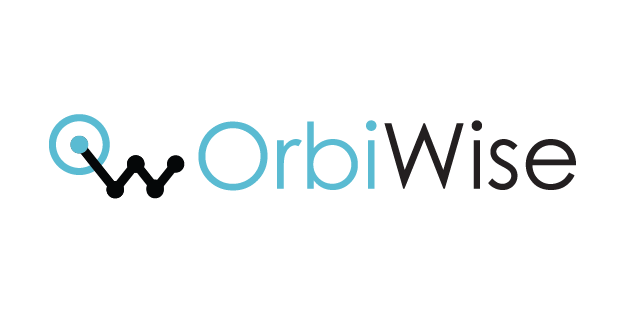 Lower energy and maintenance costs. Faster repairs. Better grid awareness. The smart lighting benefits alone are enough to convince small cities to consider modernizing their street lights. 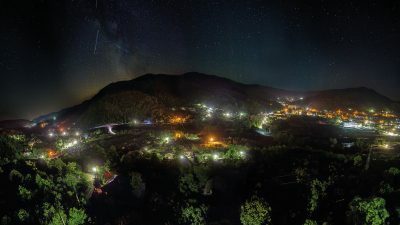 Nehoiu, a small city of 10.000 inhabitants in Romania, is upgrading the street lighting grid using LED lamps and inteliLIGHT® streetlight control. 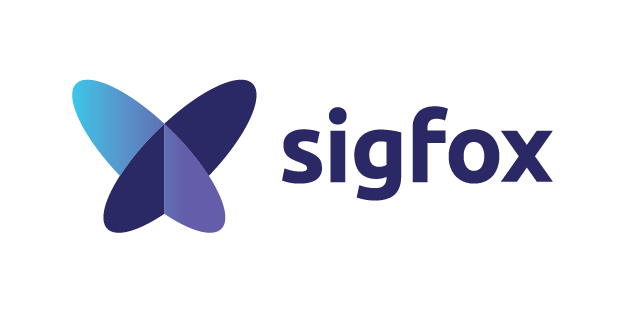 iWire Connect has integrated 10 different use cases to demonstrate that Sigfox connectivity and compatible IoT solutions are able to enhance the quality and performance of urban services such as energy, transportation and utilities in order to reduce costs and improve sustainability. 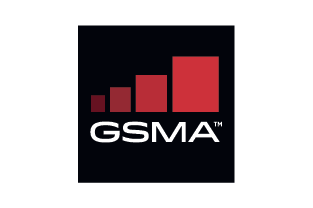 Although Mobile IoT technologies are still relatively new, the start-ups participating in the GSMA Mobile IoT Innovators Showcase are close to commercialising their solutions. Together with Deutsche Telekom, Flashnet has deployed its street lighting solution and some other NB-IoT-based applications in Patras in Greece, and for a pilot in Bonn, Germany. 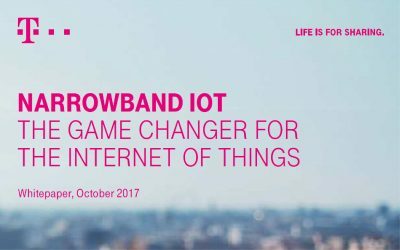 “For now we see the most interest in NB-IoT to come from Europe, and most probably the European NB-IoT based projects will be pioneers around the world, but we expect that with time interest will grow in the Middle East and in Asia as well,” says Orsolya Szallos-Kis, Sales Engineer at Flashnet. "The Internet of Things (IoT) is changing our world. Companies and cities all over the world are equipping physical objects with software, sensors and connectivity to merge them into a global network, the IoT. As things are becoming able to collect and exchange data, they emerge into new ecosystems across processes, industries and countries, enabling new services or whole new business models. 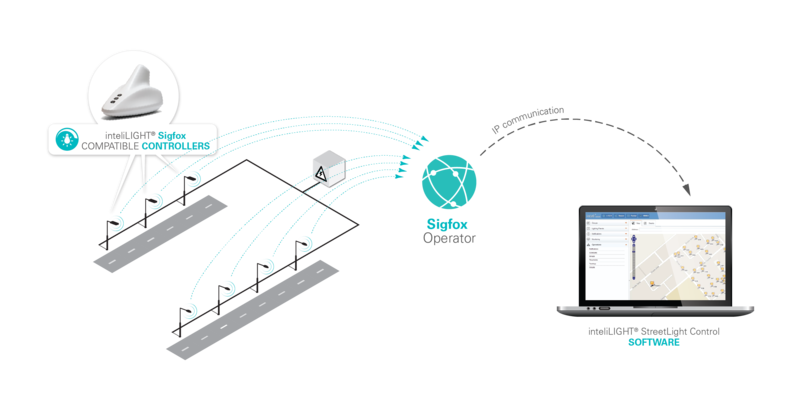 Well-known IoT use cases include smart metering, goods tracking and equipment monitoring." 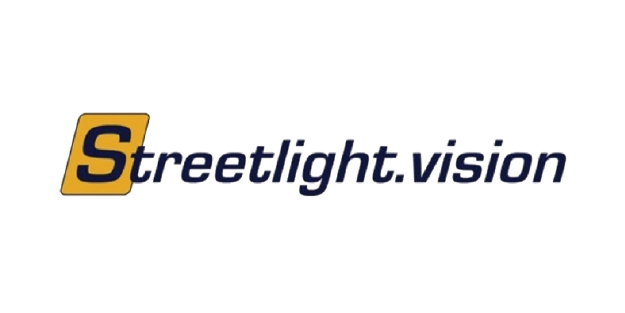 With hundreds of existing projects deployed worldwide, InteliLIGHT’s smart street lighting remote management solution is a proven concept employing a range of communication protocols. 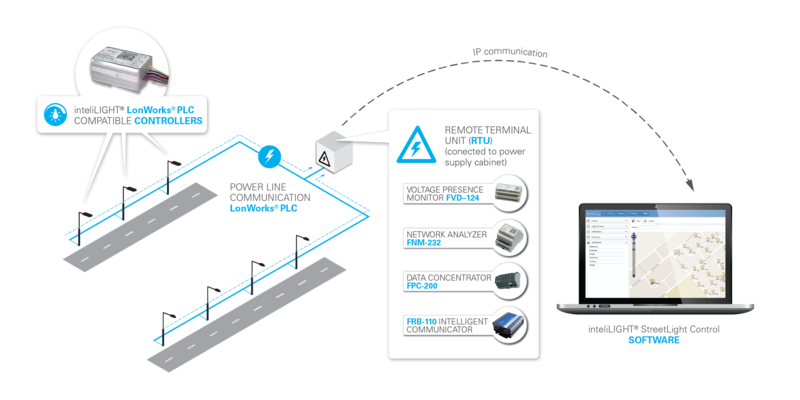 Having identified NB‑IoT as strategically important, InteliLIGHT chose to partner with u‑blox on the development of its FRE 220 NB range of NB‑IoT compatible luminaire controllers.